Happy Thanksgiving week! I'm so excited that it's finally here! Mainly because 1) my family is coming in for the week starting tomorrow and 2) I don't have to be back at the office until the 30th! THE 30TH!!!! How freaking amazing is that?! 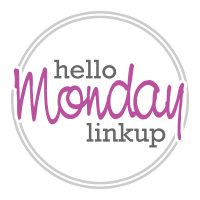 If you're like me, you are scrambling to get your house in order, as well as get ahead for the week so you can free up your time to just relax and enjoy it with your family! That usually ends up meaning no time to figure out what the heck you are going to wear! I thought I would kick off this holiday week by sharing some outfits I thought were Thanksgiving-week worthy regardless of whether you normally go a little dressy, a little relaxed, or somewhere in between! Let's get started! Our Thanksgivings are normally pretty low key, so I don't normally dress up. If I had to, though, I would be all about luxe textures like lace, faux suede, and sequins! Let's be real, eating marathons are HARD! I like to hide my post-turkey bloat with relaxed sweaters, easy layers, and my favorite destroyed jeans. This is usually more like my Thanksgiving style normally looks! If it's too cold for air-conditioned jeans, then I just turn to the comfort of my favorite leggings. Anything + leggings = an outfit, am I right? 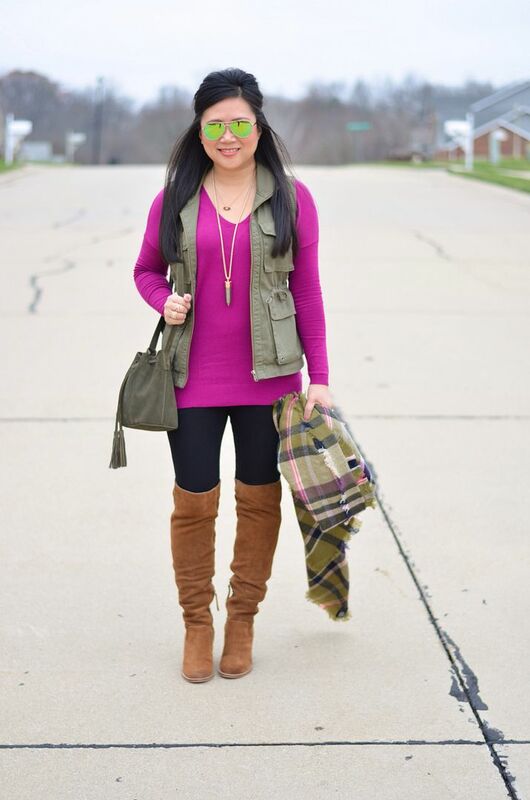 Vests, scarves, and over the knee boots are my favorite things to layer with leggings. 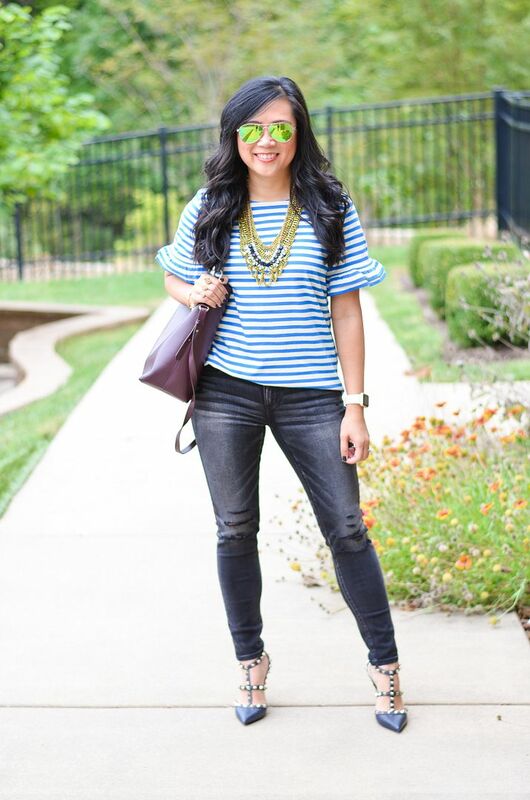 And last but not least are the outfits that involve denim, but not your typical blue-colored denim. 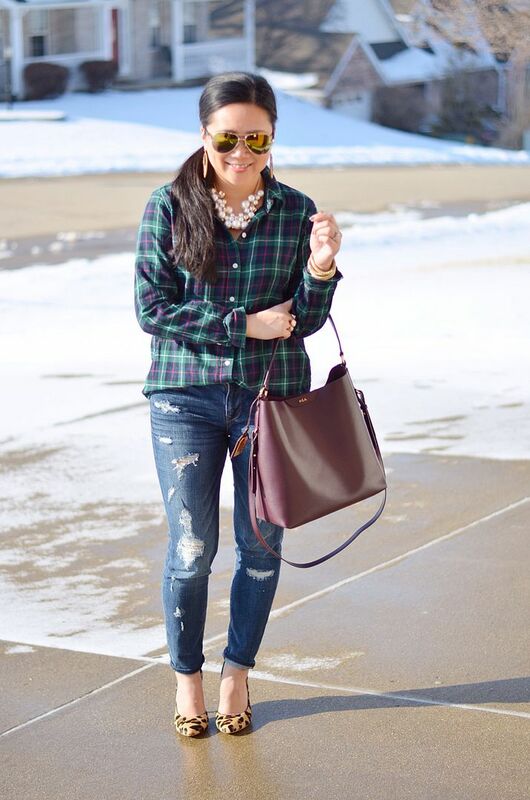 I've already confessed my strong love for olive skinnies. 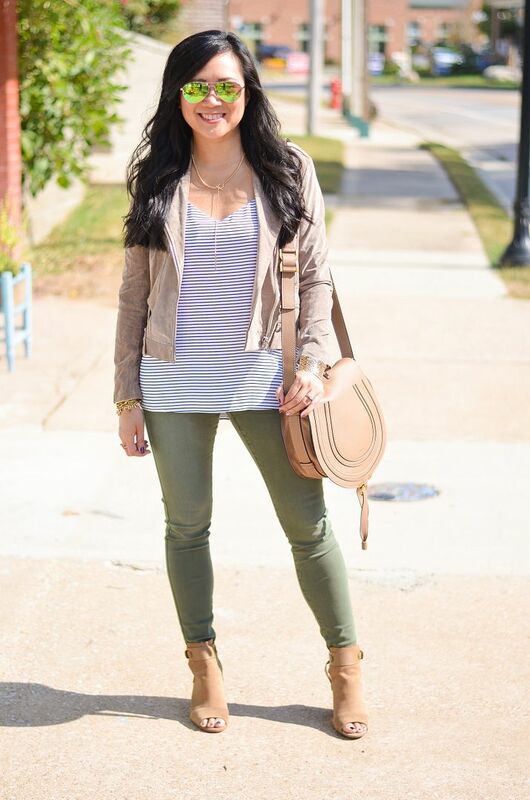 You can see 9 other outfits with my olive skinnies in this post here. 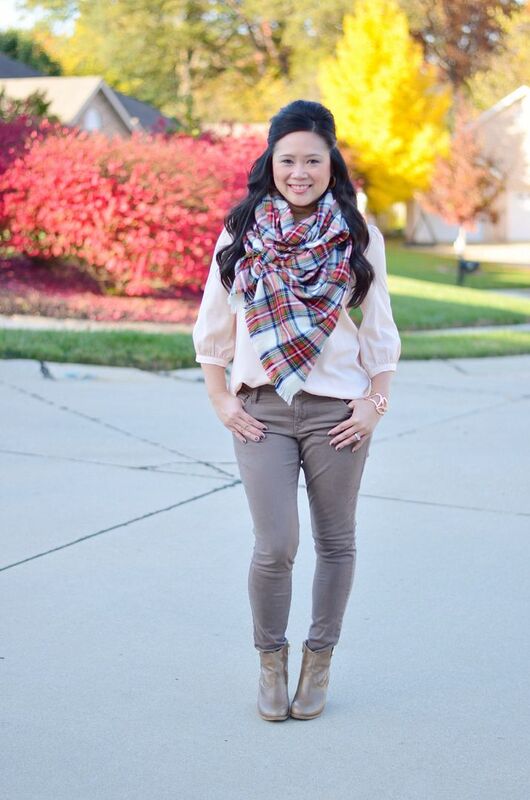 Wine colored skinnies are also a long time favorite. I didn't include any in the outfits below, but you can always check back in this remix post here if you need some wine colored skinnies inspiration! Photo heavy by light text for today's post! Whatever your plans are for this week, I hope you spend it with the people you love the most and pigging out with your most favorite foods ever!! I'll be taking a couple of days off from blogging this week, but I'll be back tomorrow with a Black Friday Bonanza linkup (that you should totally join, BTW) and then I'll be sure to post my Black Friday haul later in the week! Stay tuned! 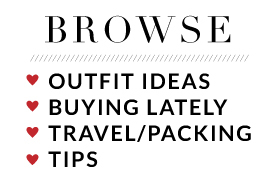 So many great outfit ideas! Even though we don't celebrate Thanksgiving I still enjoyed looking through your outfits. Enjoy your time off, it sounds like you'll have a wonderful time with family. I'm going out to eat, so I'll probably wear my faux leather leggings and a cute top. Wow, that is awesome that you have the entire week off! I am jealous for sure!! All of those outfits look great ... especially the red dress! You look so cute in all of these, and enjoy having a week and a half off from work! Woo! Love all your suggestions here. My favorite is that suede dress. So chic and gorgeous! Enjoy your time off and thanks for the link up! I am loving all this fabulous inspiration! There is something for everyone! 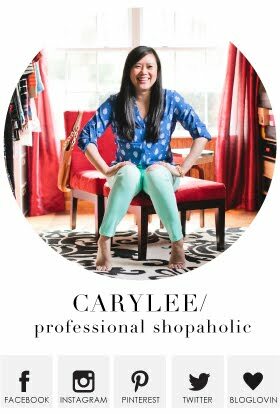 I think leggings are perfect since you wear a tunic over them and then can eat more---ha ha! 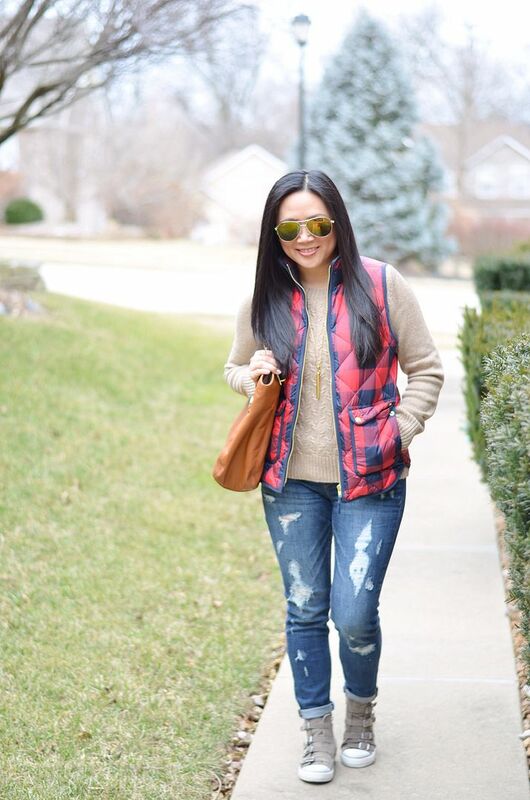 Besides, we're wearing leggings on my blog today too! So much great outfit inspo here!! Our Thanksgiving is always very casual as well and I can easily get away with leggings. Hope you enjoy your time with family and your time off! So many cute looks! I think I'm going to go a bit more casual than usual this year. Happy Thanksgiving week! So many great Thanksgiving looks! My family usually dresses on the casual side too. Have a wonderful holiday!! So many great outfits here girl! Have a wonderful holiday! Love your dressy looks, but honestly, they're all fab!